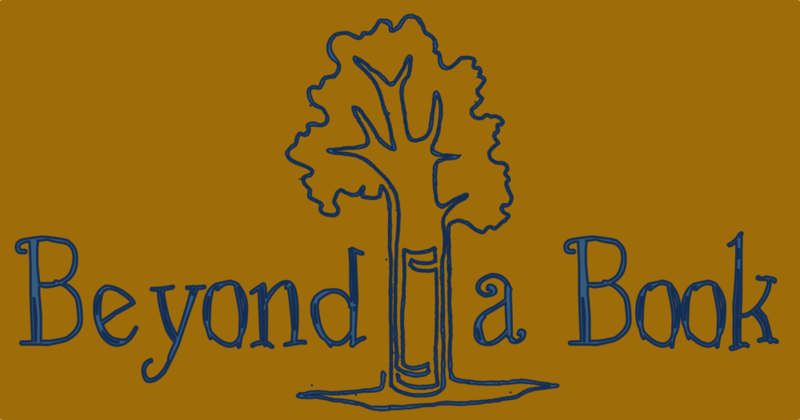 Beyond A Book has now completed three adventure-linked education projects. Each project has had a creative, passionate team of biologists, educators, and adventurers. We are currently building our ButterBike team. Sara was part of On The River, Spoon In The Road, and bike49. She is also part of the ButterBike team. Sara divides her time between seasonal amphibian and reptile jobs, outdoor education, and adventures. 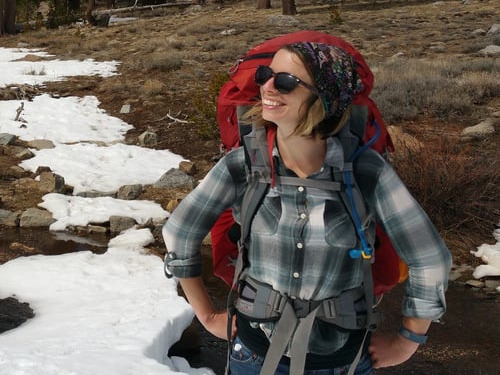 She created Beyond A Book to connect students to adventure in order to foster lifelong learners, boundary pushers, explorers and stewards. She is the coordinator and the ButterBiker of ButterBIke. Nia was part of On The River and Spoon In The Road. Nia loves wildlife and being outdoors, which is just as well, because being an ecologist involves lots of both. She has spent time travelling on 6 different continents adventuring, learning, studying wildlife, and loving life. She is currently getting her PhD in Wales studying otters. She was co-adventurer and coordinator of On The River and Spoon In The Road. Aaron was part of On The River and bike49. Aaron is a devoted adventurer, cyclist, bird nerd and 3rd grade teacher. He has studied birds in Australia, managed a bike shop in Oakland and biked the Great Divide Bike Route. He loves sharing his passion for discovery with his class. He is co-adventurer and coordinator of On The River and bike49. Matt was part of On The River. Matt is at home in a canoe navigating through whitewater. He has canoed all over the world, and guides trips to get more folks outside enjoying the best our Planet has to offer. Tommy was part of On The River and bike49. Tommy is a guitar playing, fun loving, bicycle riding, sports watching 3rd grade teacher. He taught English in Thailand and his third grade class loves his high energy. Matt was part of bike49. Matt Schiff spends his time outside. Whether he is biking, skiing, running, or hiking, he is fast and ready to joke around. He is co-adventurer and coordinator of bike49. Sarah was part of On The River. Sarah has spent the past year as a fifth grade student teacher in Sacramento, California. When she isn’t learning, teaching, or learning to teach Sarah is either in the Sierras or on a bicycle. She is co-adventurer and coordinator of On The River. Alyssum was part of bike49. Alyssum is a botanist with a passion for exploring and cycling. She is always smiling and ready for an adventure. She is co-adventurer and coordinator of bike49.